Eliminate the complications of a traditional business. Be anywhere at anytime, and always stay running. Business never has to stop - wherever you go, your Office goes with you. Keep your team connected and relish the results. Our simple and trusted Telephony, Mobility, IT and Telematics solutions can help manage multiple offices and a business of any size. Our dedicated care team can help make a real difference. We get to know your business and the people within it because we really care. 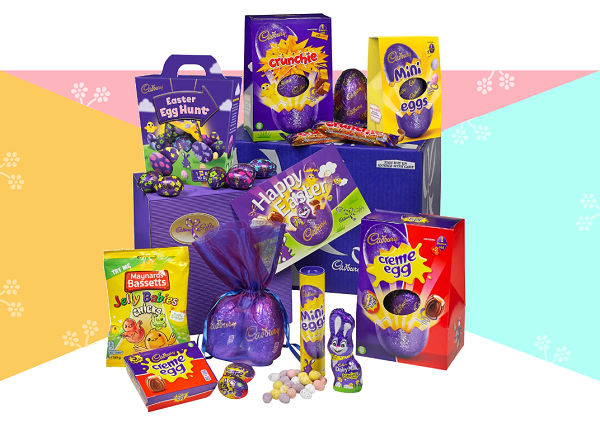 WIN Cadbury's Essential Easter Egg Collection! With a wealth of knowledge and over 20 years of experience, we are recognised as technology experts. 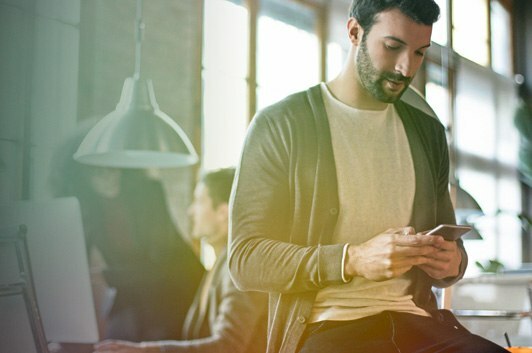 Discover a simple way to manage calls with a VoIP Cloud-based Hosted Office Telephone Solution, perfect for small to medium-sized businesses. Display real-time call statistics in large tiles, where each statistic can offer a specifically configured alarm. Wallboard shows business related activities that help to motivate your team (can be customised to suit your company’s specific needs). Data and voice cabling, office relocations and expansions. Move, add to, or change the existing infrastructure. Cabling project design service. Cabling audits. Fibre optic data cabling. Exceptional HD sound, full freedom of movement, lifelike voice communications, multi-tasking convenience, intercom transfer, call forwarding, three-way conferencing, high-quality colour display with intuitive user interface, 100 hours average standby time, Up to 4 simultaneous external calls, energy-saving eco system, full duplex speaker phone, multi-advisory tones, paging, intercom, auto answer, call waiting, anonymous call rejection, local phonebook, music on hold, BroadSoft feature key, synchronisation, handset upgrade over the air, 300m outdoor range. 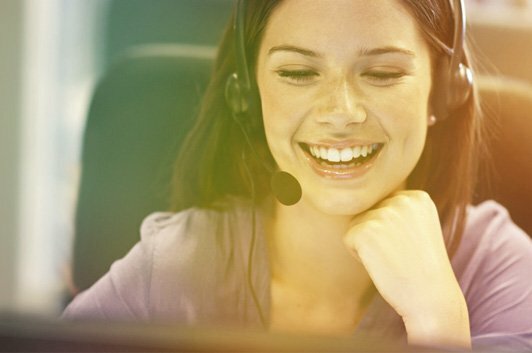 Create a personalised music-on-hold, out-of-hours or welcome call telephone message for your business. 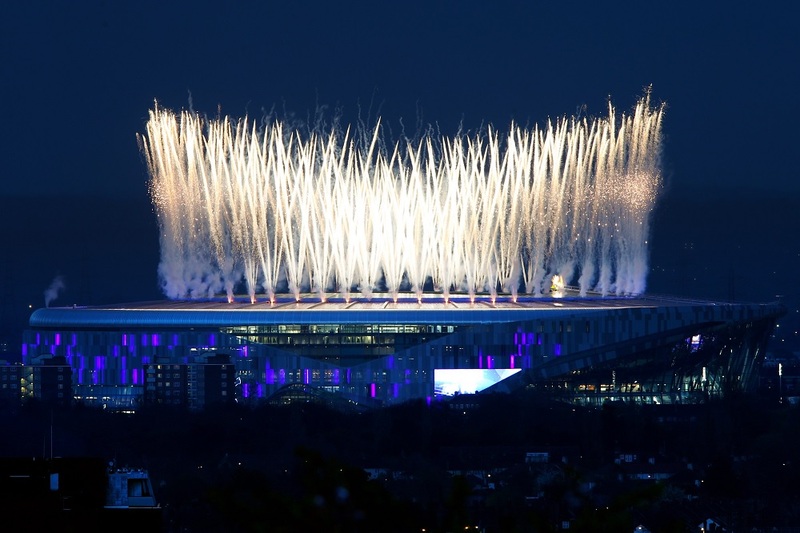 We create success stories. As an award-winning market leader, Communicate Better keeps clients up to speed with cutting edge technology, providing the best cost-effective solutions for growing businesses. At the heart of what we do, comes building lifelong relationships with our customers. 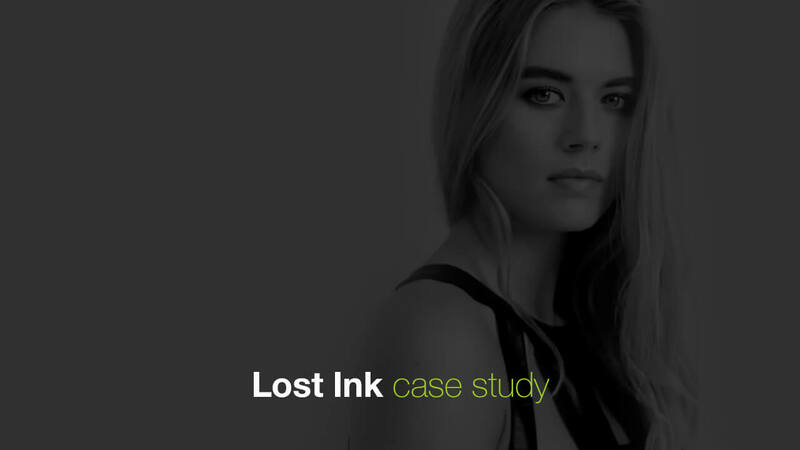 LOST INK was born in March 2014 in West London, when a group of entrepreneurs decided to create a new fashion story – a story that brings together the high street and the boutique. 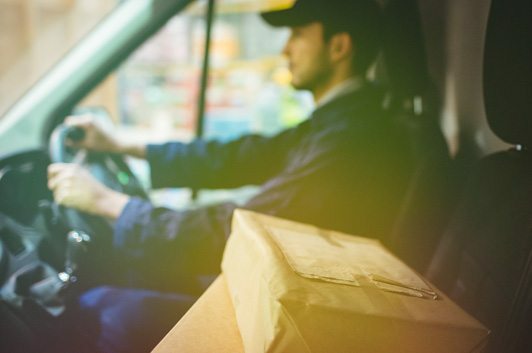 Communicate Better helped simplify the day-to-day running of their business. St Jude’s Primary School is at the heart of Wigan - bringing together pupils, staff, parents and the wider St Jude’s community.